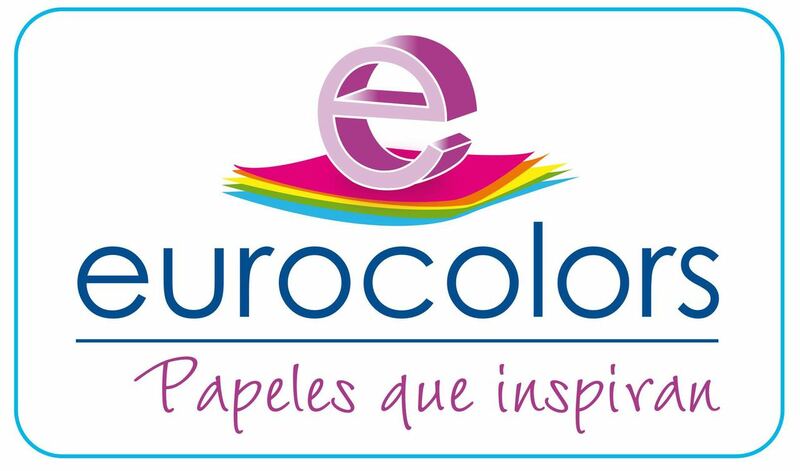 Christine Edinson, one of the foreing attendees in Origami Colombia 15 years, shares her appreciations about this convention. 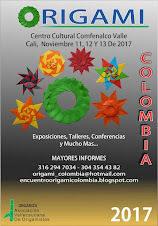 This fall I was invited to the 15th Origami Columbia origami convention. I arrived on Thursday, November 14 and was picked up by Jose Tomas Buitrago and Guillermo Larrahondo. 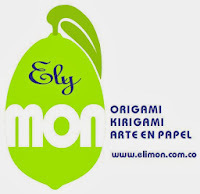 We went to Jose Arley Moreno’s place where all sorts of origami goodies were laying around. Large plastic modular polyhedrons were strewn about as they worked on finalizing particulars for the convention. We got to the hotel and I was amazed to see the striking students. It was amazing to see such organization and energy from the students who wanted more access to education. We went to a library in to teach anyone who wished. Initially there was a rainstorm and I thought no one would attend, but as it dried up more and more children came. 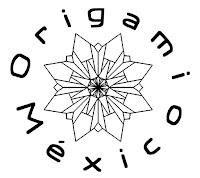 Everyone taught different models and the children and adults, who were new to origami, did a wonderful job. The convention started on Friday evening with a lovely presentation acknowledging everyone who was attending. There was a montage of conventions past and we got to see a lot of people growing up. Saturday classes started and I started by teaching the Bulldog Bookmark. We completed that in a short while and then did a simple variant, the Butterfly bookmark. I was very impressed with the ability of the folders. Over the two days everyone who took classes had very strong folding skills, something I don’t see consistently when I teach in the U.S. The three-dimensional tessellation sampler was completed by everyone; not an easy task. I didn’t take to many classes, but I did get to take a paper marbling class that was very fun and gave me flashbacks to finger-painting in kindergarten. Meals were eaten with a variety of convention goers and were very interesting. The origami presentation in the lobby was first class and everyone was very helpful and kind. There were two Americans more, John Weiss and Andrew Hudson. They had a variety of activities that were crowd pleasers. The origami soccer was a complicated affair that everyone took very seriously. I have to say I rooted for John Weiss during the “Origami World Cup,” but his adorable Elephant’s didn’t fair so well. Perhaps my favorite was the piñata’s made from modular’s that had ping-pong balls. They had three different rounds, one for girls, one for boys, and one for a group of blind folders. Everyone scrambled to get ping-pong balls and they were used for prizes afterwards. 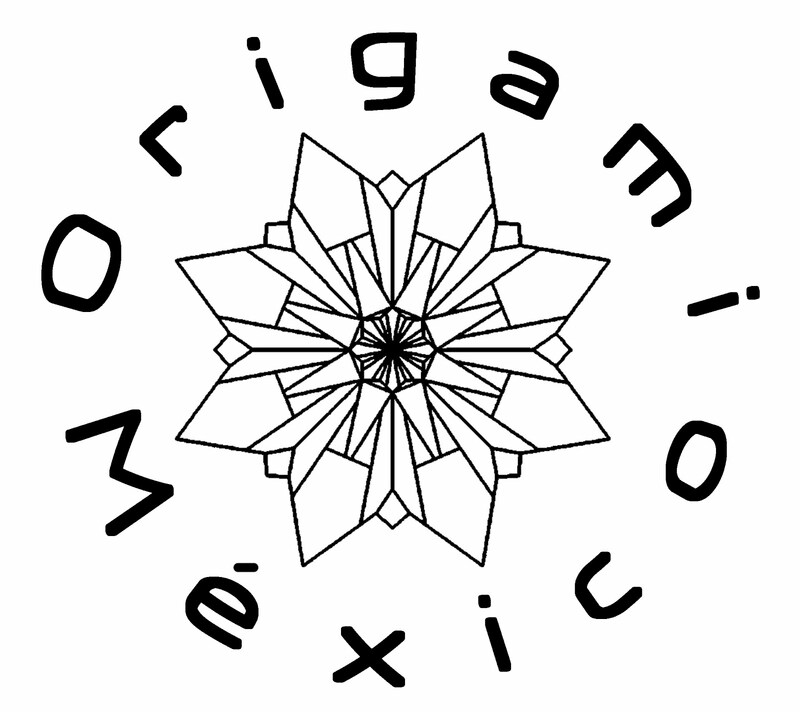 They had chocogami, in which I competed and realized just how bad I am at doing origami under pressure. In the end mine was a crumpled boulder, but most of the folders created very recognizable dinosaurs from the chocolate wrapper. Sunday it was wrapped up with another presentation and the books were given out. They have a sweet tradition where people sign each other’s books like a memory book and everyone is running around getting people to sign their books. Monday there was a large group that went sightseeing. From the arts district to the oldest church in Cali, it was a very memorable time. It was a sunny day with beautiful blue skies. I highly recommend traveling to Cali for the convention and would like to thank everyone who translated and helped me out.